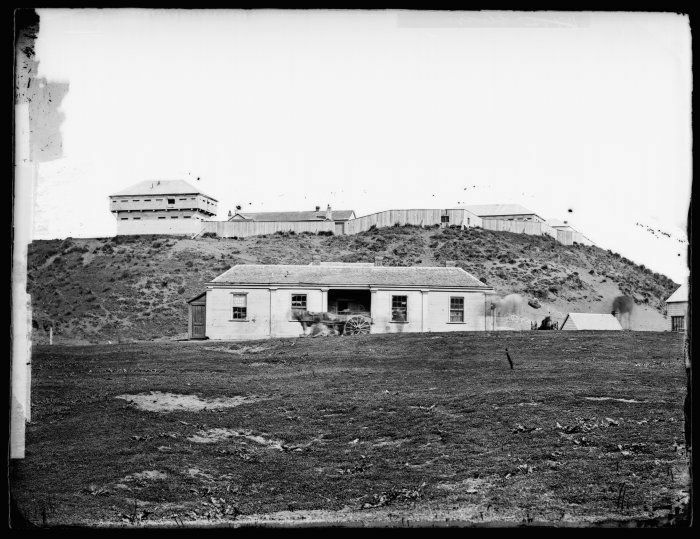 19 May 1847 The British Army were stationed in Whanganui to protect settler communities against Māori from up river who were suspected of having hostile intentions towards Pākehā. 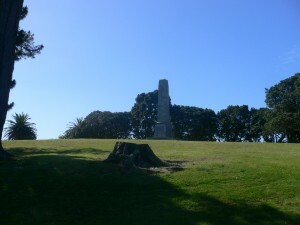 Land disputes and contested purchases aggrieved Whanganui Māori who had participated in the Hutt wars of 1846. On 19 May 1846, a war party from up river attacked the township, though most settlers had retreated to the Rutland Stockade for safety. A further attack launched by Māori on the Rutland Stockade and, this time, the York Stockade about a mile away. Fierce fighting took place in St John’s Wood, near the York Stockade. Three British soldiers died and eleven were wounded. 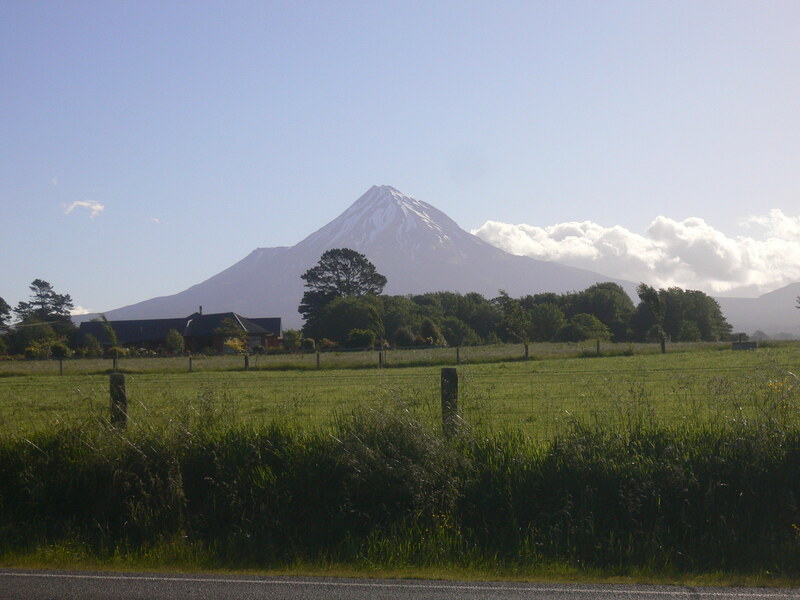 Māori lost three dead also, with ten reported as wounded.